Walking with you through the difficult times. There are few challenges that we can face that are more trying than losing someone that we love. It is during those difficult times that we need to be surrounded by those we trust. With so many important decisions, it would be easy to be overwhelmed. This is precisely why you need to connect with a Funeral Service Provider that puts your family’s best interest first. 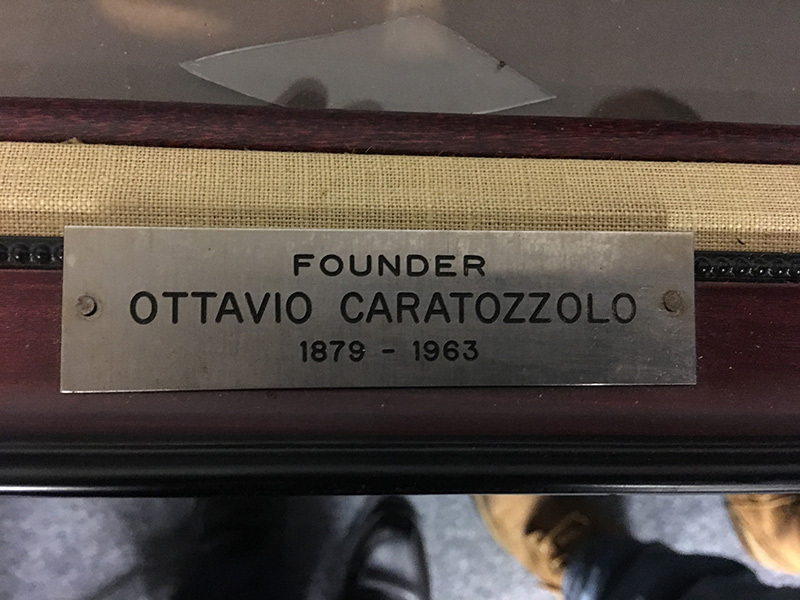 Caratozzolo Funeral Service is here to walk with you through the planning and pre-planning of final arrangements. We do all of the heavy lifting so that you can focus on what’s most important. 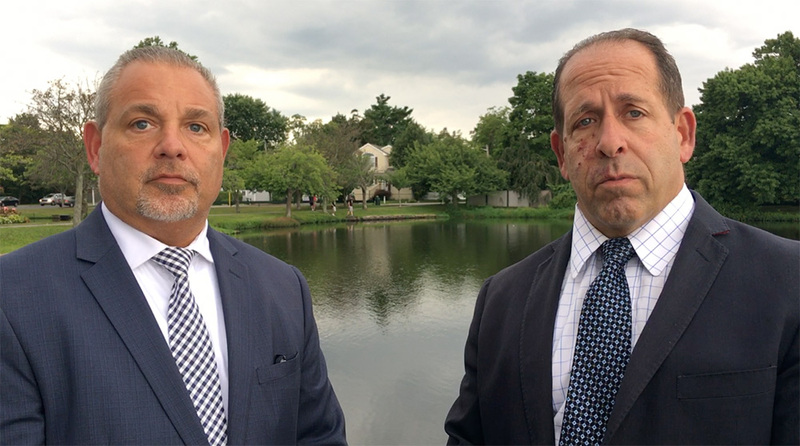 Caratozzolo Funeral Service is operated by Don and Anthony Caratozzolo. 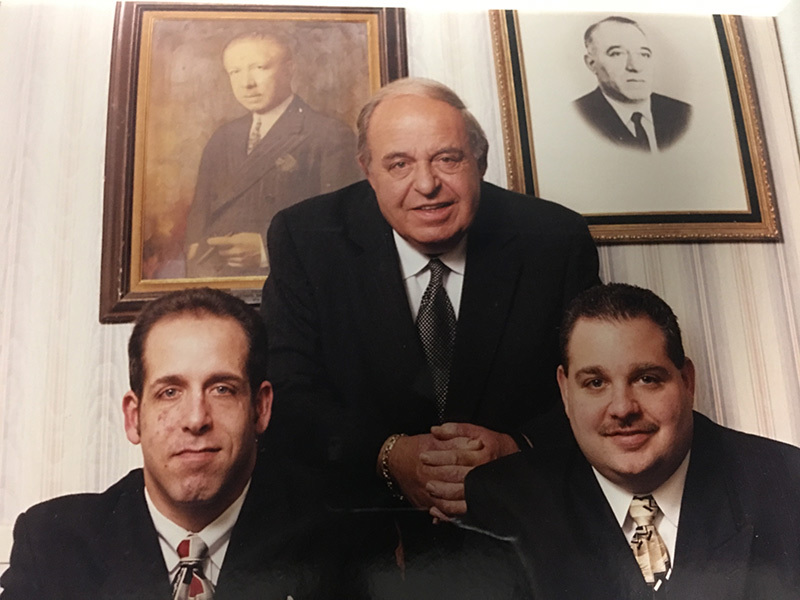 We are 4th Generation Funeral Directors with our family serving the Long Island and Greater New York Community for over 112 years. Our passion from day one has been to see to it that a person’s final arrangements are carried out with honor and excellence. 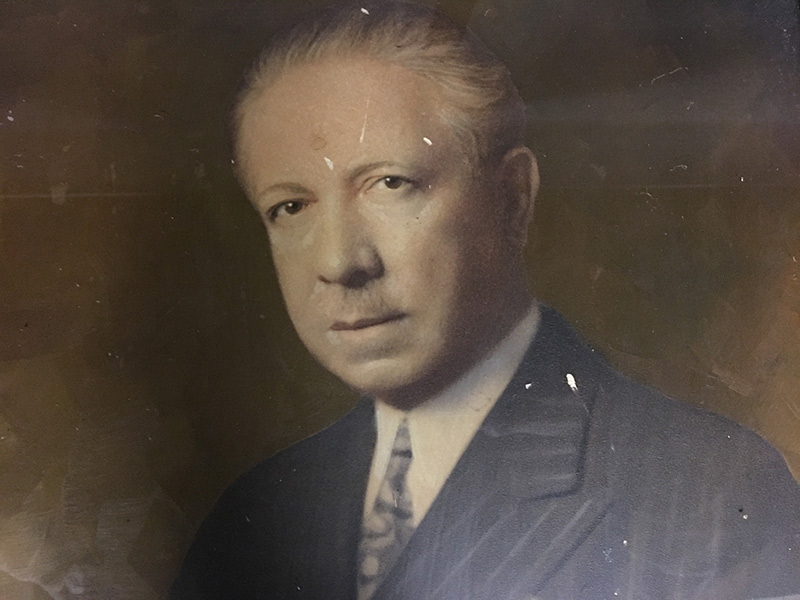 It started in 1909, our Great Grandfather Anthony Caratozzolo opened the first Caratozzolo Funeral Home in Brooklyn, NY. Since that day, serving families in a time of great need became a tradition that was passed down for over a century. Don and Anthony learned skills at an early age that would help them today, but none more important those of servitude, honesty, commitment and compassion. Today, our approach is to put your best interests first. We make the planning and pre-planning process as accommodating as possible. There is no need to go to a funeral home, feel the pressures of selecting arrangements in a foreign atmosphere, sometimes even directed by individuals who care more about what you spend than what is best. We will come to the comfort of your own home and look to understand your wishes. We do everything we can to maximize budgets by leveraging key relationships with funeral homes that we’ve developed over the many decades. There isn’t a question or circumstance that we haven’t seen over the years. The Caratozzolo’s are prepared to serve you. 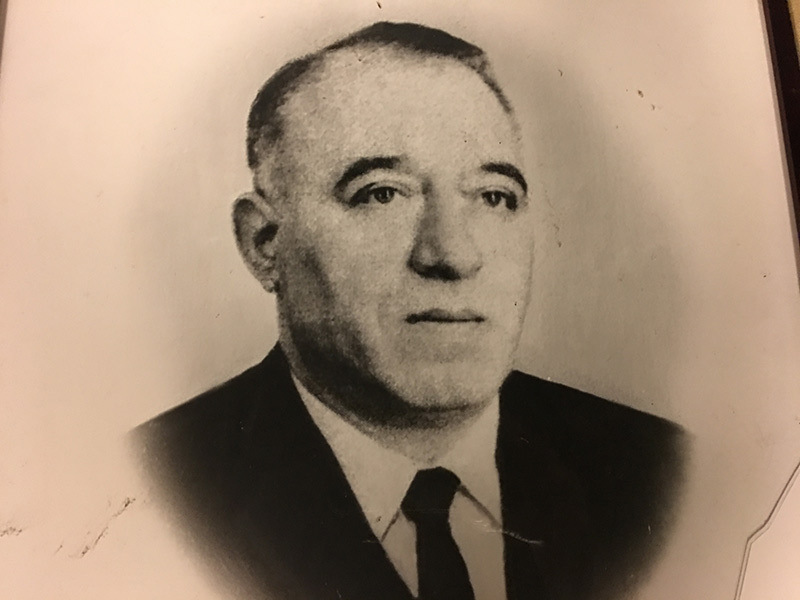 Ultimately, when choosing Caratozzolo Funeral Service, you get more than funeral arrangements. You get a family name that has been a trusted staple in the industry for over a century. We will take every step necessary to make sure our good family name continues and your good family name is honored. On behalf of our family, thank you for considering us for such an important time as this.